Every year, IMD supports about half of the MBA class by granting them scholarships or loans. The total amount of scholarships available each year is around CHF500,000 and CHF 1.3 million for loans. There are a variety of MBA scholarships offered by IMD and applicants may apply to several simultaneously, however only one scholarship can be awarded per candidate. One of these scholarships is a new and considerable scholarship program - the MBA Class Scholarship for Emerging Markets. The MBA Class Scholarship for Emerging Markets program is designed to enable young leaders who are citizens of developing countries (except BRIC countries) earn the IMD MBA degree. Unfortunately, IMD cannot provide financial aid for everyone, so IMD strongly recommends that you seek alternative sources where possible, if you cannot get this scholarship. BRIC is a grouping acronym that refers to the countries of Brazil, Russia, India and China, which are all deemed to be at a similar stage of newly advanced economic development. Citizens of these BRIC countries CANNOT apply to this scholarship award. Citizens of ALL developing countries (except BRIC countries - as defined above). Before you can apply for the scholarship, you must have been accepted into an IMD MBA Program. You must also submit a completely filled-in MBA Financial Aid Application Form (when requested) and your essays before the deadline date. It is important to visit the official website (link to it is below) for complete information and also to access the Financial Aid Application Form. 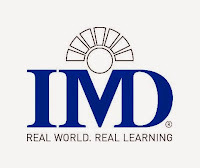 The deadline to apply for any of the IMD scholarships is September 30. You must have been accepted into a program and also submitted all accompanying documents before 30 September 2017. 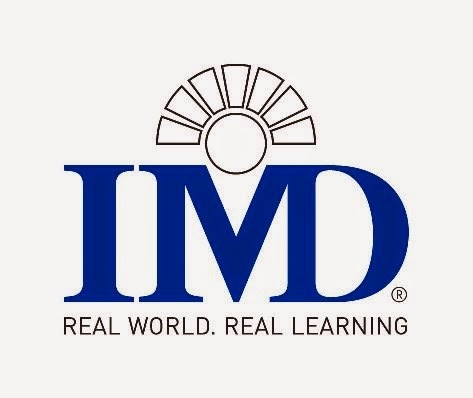 IMD business school is in Lausanne, Switzerland. It is one of the world's premier business and management institutions. In 2012, 2013, 2014 and 2015, it was ranked first in open programs worldwide by the Financial Times. It offers the world's best MBA program according to Forbes 2011 and 2013 biennial rankings.